Every faith has holidays that are family oriented and so it is with the faith of the Jewish people. Passover is a time of tradition and religious symbolism that is a vital part of the life and faith of a people dating back to approximately 1300 BCE. With over 3300 years of history, you can see just how important it is to bring this Passover history to your family story to continue a faith that is an integral part of your very being. This year, find great ways to spend Passover with your children to emphasize just how important this holiday is to you. In today’s world, many of the Jewish faith are not as ‘faithful’ as they once were. It is the same in most world religions and that’s why there is a cry for coming back to the faith of their fathers. 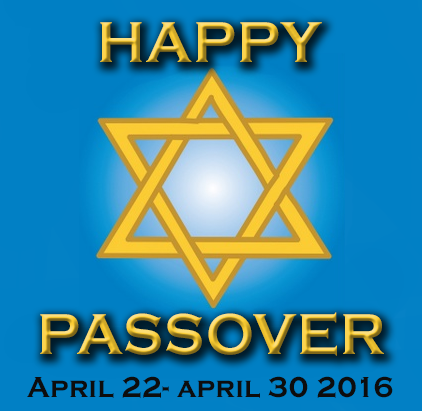 Modern Jewish families often celebrate only nominal holidays, with Passover being one of the most important. If you haven’t been raised with strict adherence to kosher foods, a true-to-form Seder dinner would be one of the best things you can do for your children. 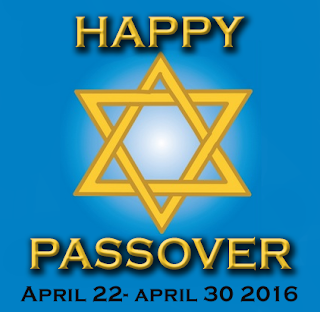 This year, Passover begins at sundown Friday, April 22 and ends at sundown on April 30. The first night, the night of the primary Seder meal, is celebrated on that first night. Why not invite as many friends and family members as you can so as to be truly symbolic of that time of passing over to the land of plenty? Whether you need to investigate Jewish travel so as to only be ‘on the road’ at approved times or are inviting others to your home, make the Seder meal a focal point of your eight day holiday. When looking for places to go for the Passover holiday, it is always best to talk to a travel agent such as Leisure Time Tours that specialize in Jewish travel. Bearing in mind that certain things can only be done during daylight hours, you will want to find a travel agent who understands common practices in the Jewish faith. Instead of taking your annual vacation in the summertime, why not take eight days off during Passover to visit places that you wouldn’t ordinarily go? Not only can you teach your children about their faith, but you can also get a better appreciation for the faith you were born into. It is an unfortunate state of affairs in today’s society that so many have fallen away from the traditions of their ancestors. Being a person of faith doesn’t mean you need to live a drab, unexciting lifestyle. This year, find great ways to celebrate Passover with the entire family and get back to a life that you were meant to live. You will find it an enriching experience whether you visit Jerusalem or a local synagogue steeped in ritual. There is no reason not to find ways to spend Passover that are both fun as well as religious in flavor.